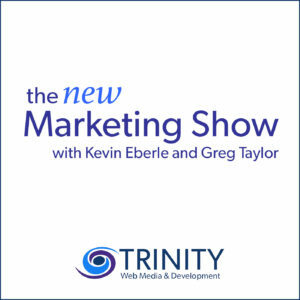 This week we discuss all things Trinity Web Media on The New Marketing Show. 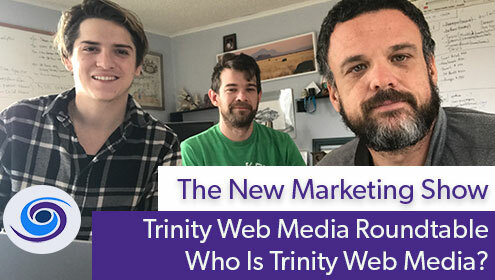 Kevin and Greg are joined by Trinity Web Media team member Nate Baldwin as we discuss the origins of Trinity, our roles and responsibilities, what makes our digital marketing and WordPress website work tick and what is in store for the company in the future. 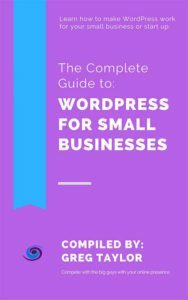 As a valued WordPress Development Company in NJ and a Hunterdon County NJ Digital Marketing agency we are built on a set of values and a work ethic that translates to successes for our roster of clients. Listen in to this special episode of The New Marketing Show as we have a fun roundtable discussion about all things Trinity.